Join us for a foot-stompin’, heart liftin’, community supportin’ gala! We’ll fete you with a fine dinner, champagne, entertainment, games, more! 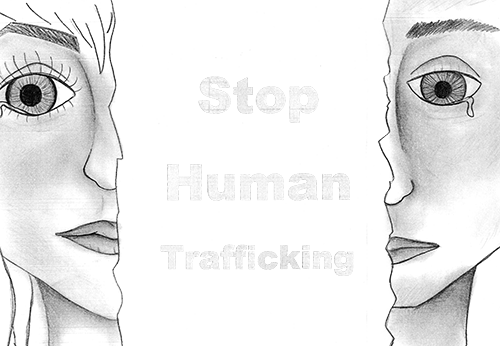 Mission Statement: The Lake of the Ozarks Stop Human Trafficking Coalition is a volunteer organization working collaboratively to increase awareness, identify causes, and support victims of trafficking. All donations are dedicated to our building fund with the goal of obtaining a Safe House in our community for victims of human trafficking. We are a 501(c)3 organization, so all gifts are tax deductible. Penny Lower & Backbone as entertainment. Lots of fun while helping your community fight human trafficking.